The field of Hospice and Palliative Medicine (HPM) faces a critical workforce shortage. Despite rapid growth in Accreditation Council for Graduate Medical Education (ACGME)-accredited HPM fellowship positions over the past decade, the number of HPM specialists is still insufficient to meet the palliative care needs of an aging population. At current levels, approximately 350 HPM specialists are trained per year. In order to keep pace with population growth and adequately staff both hospital and community-based palliative care programs, it has been posited that HPM training capacity should expand to 500 to 600 positions annually. A variety of innovative models have been implemented to address the palliative care workforce shortage. A number of Master’s degree and certificate programs have been created to offer enhanced palliative care training to both physicians and non-physicians. At the University of Pennsylvania, we have implemented abbreviated training and institution-specific credentialing in palliative care for select faculty members. And of course, there are significant efforts to expand palliative care education for all front line clinicians across the country. While all of these solutions are needed to expand access to palliative care services for seriously ill patients, there is also a need to think creatively to expand the pool of board-certified HPM specialists. One potential source of growth for the HPM specialist workforce is the population of mid-career physicians interested in advanced training in HPM. Many of these physicians entered practice prior to the wide-spread existence of HPM specialty training programs. In our experience at the University of Pennsylvania, a number of mid-career physicians have expressed interest in expanding their palliative care skills, and even in pursuing subspecialty training. One potential source of growth for the HPM specialist workforce is the population of mid-career physicians interested in advanced training in HPM. Unfortunately, it is not always realistic or feasible for mid-career physicians to leave their existing positions to pursue a full-time, twelve-month fellowship training program. Furthermore, mid-career clinicians bring a wealth of expertise and clinical experience to HPM fellowship training, and may have deep and existing HPM competencies prior to initiation of a training program, making twelve full months of traditional training redundant. To enable mid-career physicians to enter the HPM specialist workforce, we created a novel training program specifically geared towards mid-career physicians. In partnership with the ACGME and ABIM, we received approval to pilot a part-time, competency-based, time-variable fellowship training program for mid-career physicians. Graduates of the program will be eligible to sit for the HPM board exam. We created a novel training program specifically geared towards mid-career physicians. 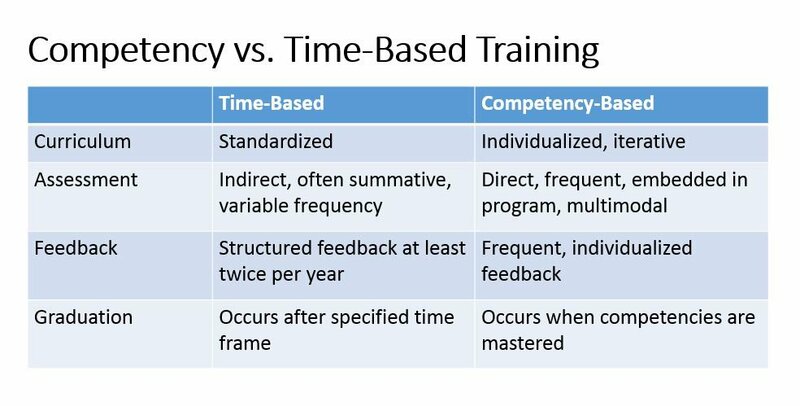 What is part-time, competency-based, time-variable training? Physicians in the pilot program will pursue fellowship training part-time while maintaining their existing clinical and professional roles and responsibilities. Fellows will rotate on hospice and palliative care rotations on an interrupted basis as their schedules allow, but typically for one or two week blocks. Fellows will also engage in asynchronous, online learning modules. It is expected that fellows will complete the training program during weeks that they are not scheduled for other clinical duties, recognizing that this will require flexibility in scheduling of their current clinical roles; fellows will complete training on an interrupted basis over two or more years. Competency-based training relies on a rigorous program of assessment to document fellow performance and measure attainment of minimal acceptable competency on the ACGME HPM milestones. Prior to entering the training program, fellows will participate in a baseline assessment of their HPM knowledge, skills and attitudes. This assessment will include a medical knowledge test, objective structured clinical encounters (OSCEs), a self-assessment, and a portfolio highlighting the fellow’s clinical and academic work related to HPM. The initial assessment informs an individualized learning plan for the fellow, specifically tailored to address competency gaps. A structured assessment program includes direct observation, chart-stimulated recall, chart audits, evidence-based practice case logs, OSCEs, 360-degree evaluations (including assessment by patients, families, and interdisciplinary team members), and narrative self-reflection. Every six months, fellows will participate in high-stakes assessments, which will be used to determine progression on the HPM milestones, and to iterate the individualized learning plan. One of the key features of this training program is that it is designed to be time-variable. One of the key features of this training program is that it is designed to be time-variable. 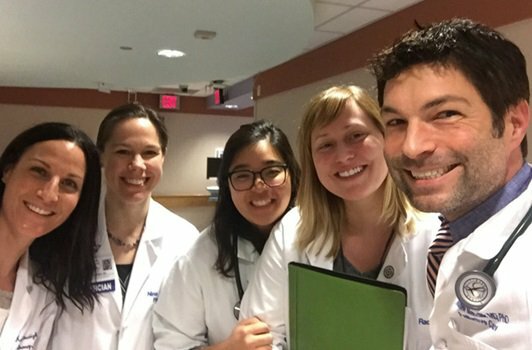 Mid-career fellows will complete training once they have achieved readiness for independent practice on all HPM milestones, regardless of how much time this requires. This may be accomplished in less than twelve months of total training time—for example, a seasoned critical care physician with extensive experience in goals of care communication and symptom management at the end-of-life might achieve all competencies and complete training after a total of eight months of clinical rotations. 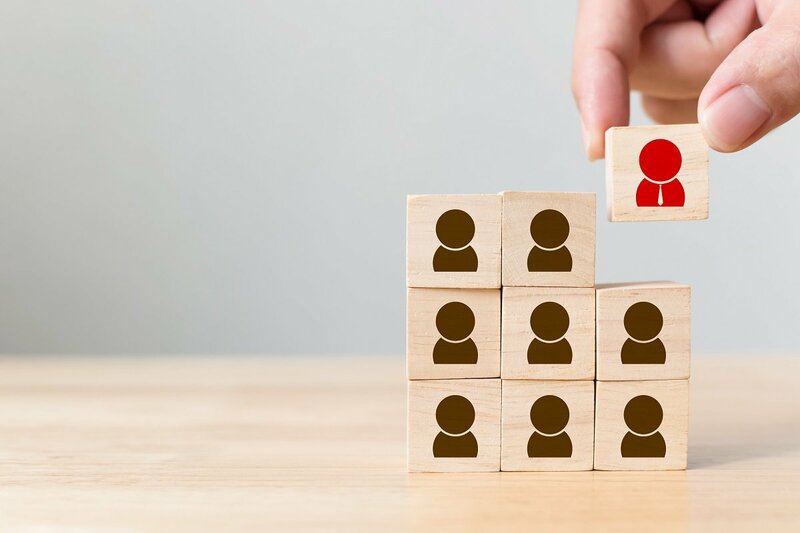 The initial pilot will be offered to physicians with board certification in internal medicine or a medical subspecialty, as it has only been approved by the ABIM, but not yet by other co-sponsoring boards. Those with at least five years of clinical practice will be eligible. The initial pilot will be open to faculty at the Perelman School of Medicine at the University of Pennsylvania. The first pilot fellow will begin training in the summer of 2019. We anticipate that a second fellow will begin training at the University of Pennsylvania in January 2020. While the program does not require twelve dedicated months of clinical time, we recognize that the program will require significant effort from the participating fellow, who will be adding HPM training to a host of other responsibilities. If the fellow chooses to reduce existing clinical duties to free time for fellowship rotations, there are also potential costs of decreased clinical productivity. The program will also require investment from our faculty, including formal faculty development in rigorous competency assessment. We will be very closely monitoring the impact of this innovation on recruitment to our traditional fellowship program, and the interdisciplinary team. We are collaborating with experts on program evaluation at our institution so that we can address challenges as the program is implemented. Finally, we recognize that this pilot program is time, labor, and cost-intensive. We will be carefully studying these costs during the pilot period, and considering ways to make the program as efficient as possible in the future. We anticipate that many of the assessment strategies used in the mid-career fellowship program will be adapted and incorporated into our traditional fellowship program. The part-time, competency-based, time-variable fellowship training program for mid-career physicians is a ground-breaking innovation in addressing the HPM specialist shortage. The program is designed to grow the number of board-certified sub-specialists in HPM. 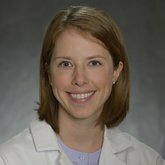 We expect that graduates of this program will contribute to HPM specialty clinical practice, and lead HPM quality and educational programs in their “home” divisions—expanding the pool of specialists helping to embed palliative care principles and practices among their colleagues and clinical services. The part-time, competency-based, time-variable fellowship training program for mid-career physicians is a ground-breaking innovation in addressing the HPM specialist shortage. We recognize that piloting an innovation with one or two fellows is a drop in the bucket for a workforce crisis. Therefore, we will be expanding this program to other sites within two years, with a goal to gain ACGME and ABIM approval for more widespread application of this training approach, and to increase training capacity for mid-career physicians nationally. We also plan to seek approval from other HPM co-sponsoring boards, so that mid-career training is available to those with primary certification outside of internal medicine. HPM is poised to serve as a leading and visionary specialty in developing creative solutions to workforce needs. Finally, this program has great potential to serve as a model for other specialties that struggle with workforce shortages, such as geriatrics and sleep medicine. HPM is poised to serve as a leading and visionary specialty in developing creative solutions to workforce needs. Can other programs try this? Accredited fellowship programs are able to submit proposals for competency-based curricular innovations to the ACGME through the Advancing Innovation in Residency Education (AIRE) program. If you are interested in collaborating with Penn as a partner on our initiative, please contact Laura Dingfield directly.